It’s going to hard to MEASURE how much INTELLIGENCE (artificial and otherwise) and DATA are coming together to make April’s NNA2 great! We’ll have NSF calibration officer Heather Wade with the tale of the kilogram standard and its recent reconfiguration. U-M Ph.D. candidates Steven Jones and Bryan Stearns will outline the role cognitive architecture plays in artificial intelligence. 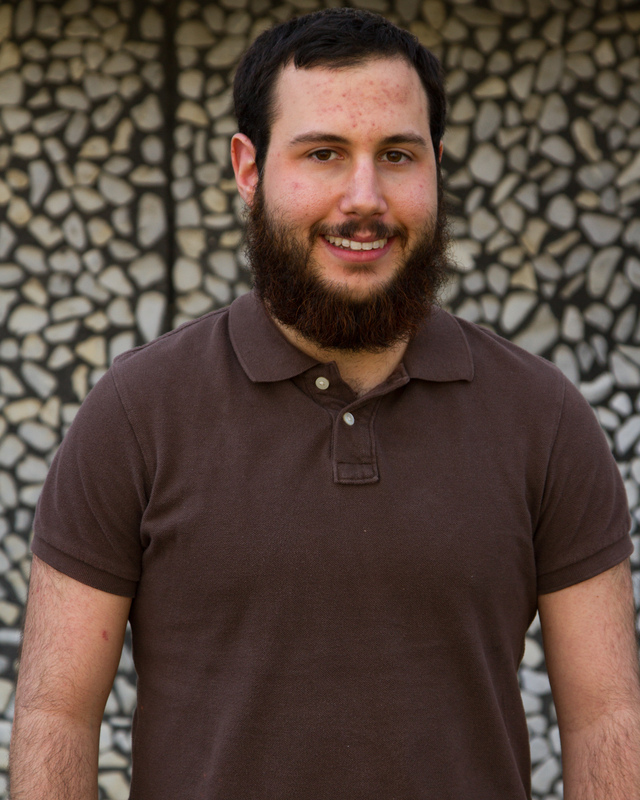 RELATE alum and Ph.D. candidate Ben Swerdlow will discuss the intersection of Big Data and ethics. This month’s NNA2 will amaze, inform, and entertain, so invite a friend, grab a drink, and find a seat for another excellent NNA2! Cost: Free! This night out is sponsored by the Ann Arbor District Library! We deal with big data every day through social media, advertisements, digital assistants, and more. However, big data is also used in finance, health care, and criminal justice to make choices that impact many, but often behind the scenes. In this talk, I will go over how algorithms learn from data, how this process can unintentionally go wrong, and what ethical questions arise when they do. These questions will not be settled by the end of the talk, but in discussing them I hope we can learn to think more critically about the data-fueled world around us. 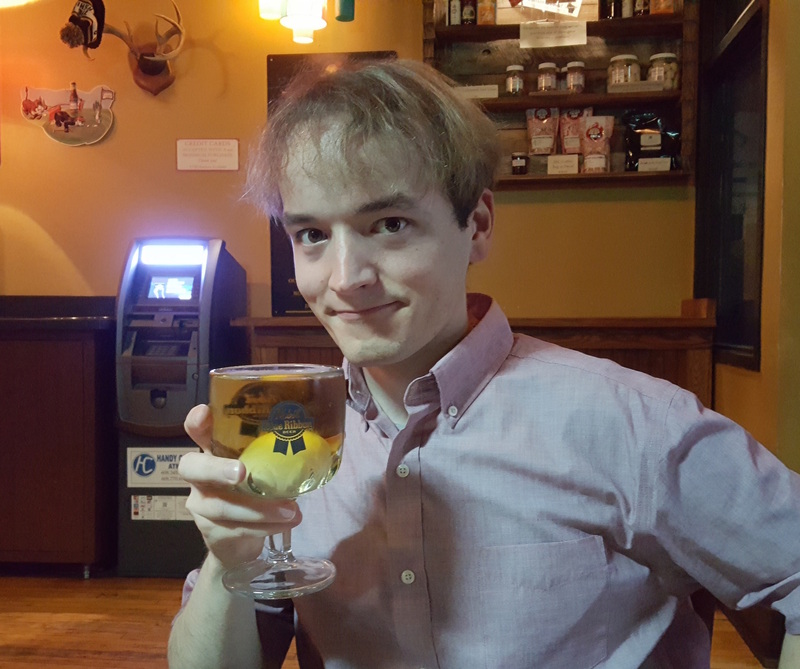 Ben is a Ph.D. candidate at the University of Michigan studying materials science and engineering through computer simulations of self-assembling nanoparticles. As part of his studies, he learned about the predictive power of data science as well as the ethical considerations presented at this talk. 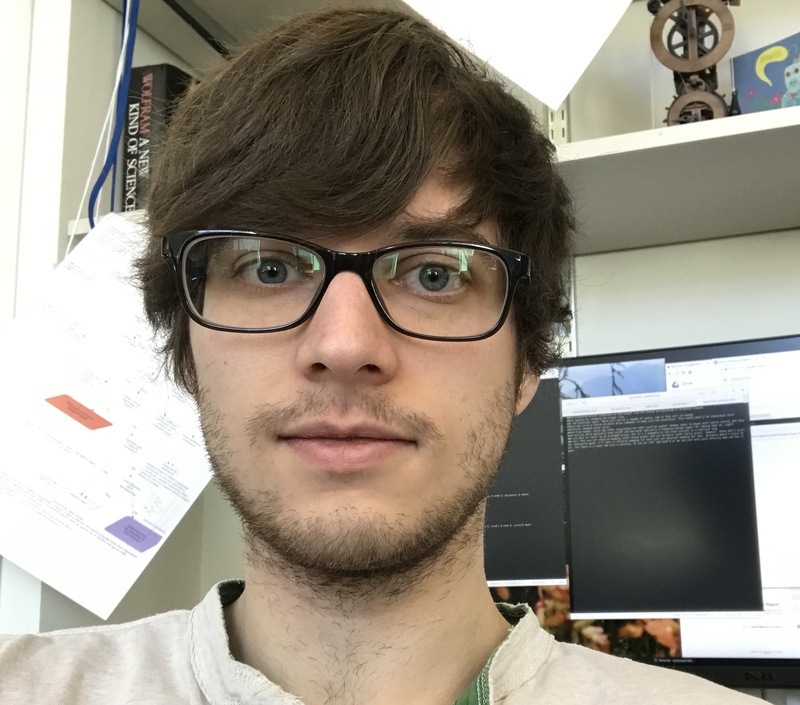 When not thinking about materials science or big data, you can find him watching YouTube videos, playing board or video games with friends, or cooking. Human thinking can do some amazing things – sometimes! And sometimes our thinking doesn’t work out so well. Either way, thinking seems to happen very fast and seems to use a fixed set of components. How do we do it? Sure, we (humans) do thinking with neurons, but our talk will focus on describing some high-level systems that describe how the brain works, and which we can use to simulate (sometimes intelligent!) human behavior. Steven and Bryan are both Ph.D. candidates at the University of Michigan researching cognitive architectures. Bryan studies the computational principles of skill representation and learning. In his spare time, he likes reading, videography, theology, learning new skills, and singing when no one is listening. Steven studies how we record and use long-term memories. He enjoys video games, board games, and dystopic settings. The kilogram was the last remaining human-made physical base measurement artifact and which served as the base measurement of mass. It has been redefined based on unchanging natural physical constants. So, like the second, the meter, the ampere, the Kelvin, the candela, and the mol, it can be created and proven anywhere and the value won’t change. 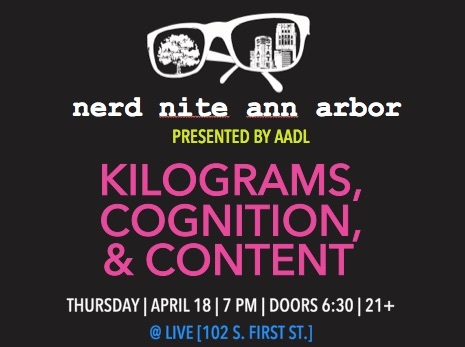 Come and learn about the new kilogram and how it’s defined. Heather is proud to be a big nerd. She holds a BS in Biology from the University of Michigan. She has worked as a microbiologist, an extraction and analytical chemist, a physical test engineer, and a water treatment specialist before finding her way into the field of metrology. She is currently Calibration Officer at NSF International, in Ann Arbor, MI; an independent, not-for-profit and non-governmental organization committed to protecting public health and safety worldwide. She has experience in chemical, mass, dimensional, time, electrical, pressure, flow, temperature, and luminous intensity calibrations. She is responsible for supporting all of the test equipment, developing and validating calibration methods, ensuring staff competency, and developing uncertainty budgets. 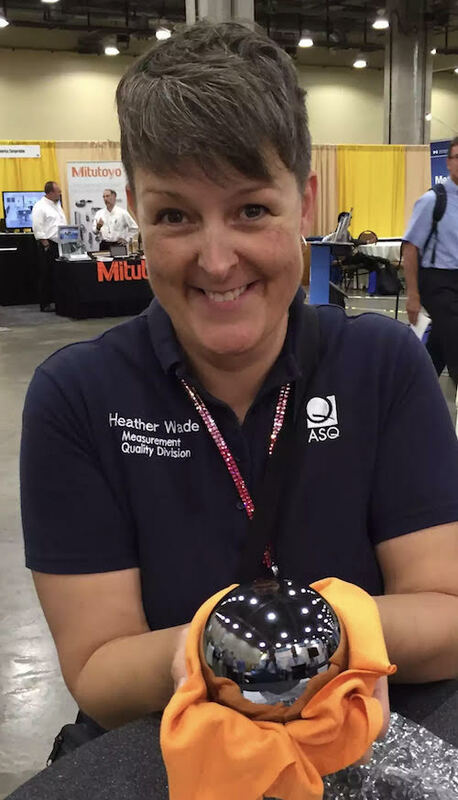 Heather holds ASQ-CCT (Certified Calibration Technician) certification and has been a leader and subject matter expert for the ongoing development of the ASQ-CCT exam. She is currently Treasurer and a past Chair of ASQ Measurement Quality Division (MQD). She’s published in several nerdy publications, including in ASQ-MQD’s “The Standard” and in Cal Lab Magazine; The International Journal of Metrology. Heather is one of the co-authors of The Metrology Handbook, 2nd Ed., edited by Jay Bucher. To further her “nerd-cred”, she is also featured in the Cool Careers in Metrology DVD and website. She has presented papers at Measurement Science Conference, NCSL International Conference, the 21st Asia-Pacific Quality Conference, 2014 China Conference on Quality, and the 10th Shanghai International Symposium on Quality. She is an active member of NCSLI’s Testing Lab committee and Test Equipment Asset Management committee and its subcommittee on Delay Dating. She is also a previous speaker at Ann Arbor’s Nerd Nite.